inside City Hall by Dan White, a former supervisor. 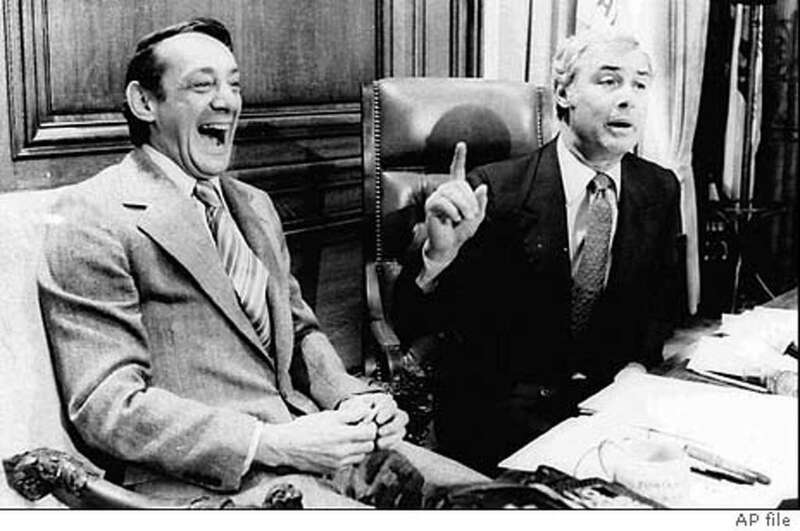 From left: Harvey Milk and Mayor George Moscone. 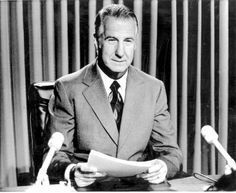 as vice president after the resignation of Spiro T. Agnew (below). 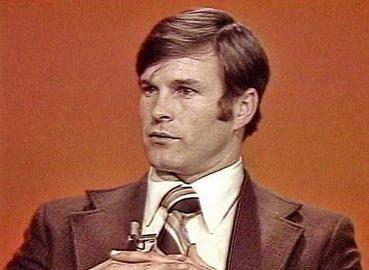 From left: Gerald Ford and President Richard Nixon. Isabelle Dinoire’s first public appearance since her partial face transplant.